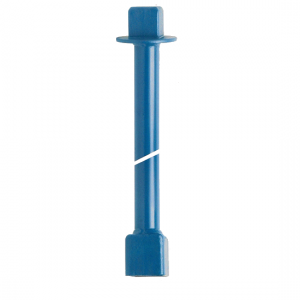 Gate Stem Extension Nuts allow you to make your own gate valve extension stems by simply welding, pinning or bolting a length of pipe between them. 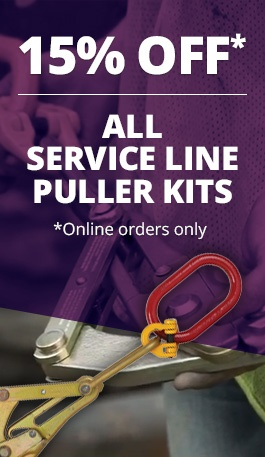 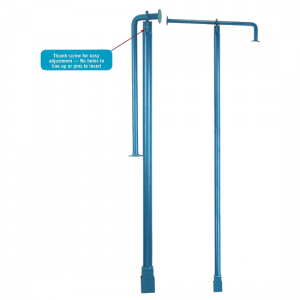 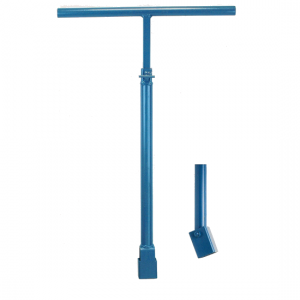 They are available with attached pipe (shown below) designed to fit inside standard 1 ¼” pipe, or as nuts only. 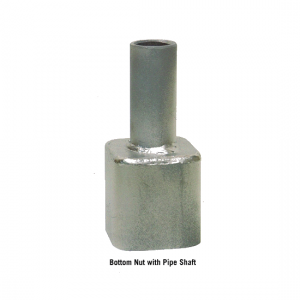 Gate stem extension nuts are available in stainless steel on request.